Now, after like forever I'm waiting for my package, last week, it finally arrived with a lot of struggles *I will skip the long process because it maybe boring to read*. 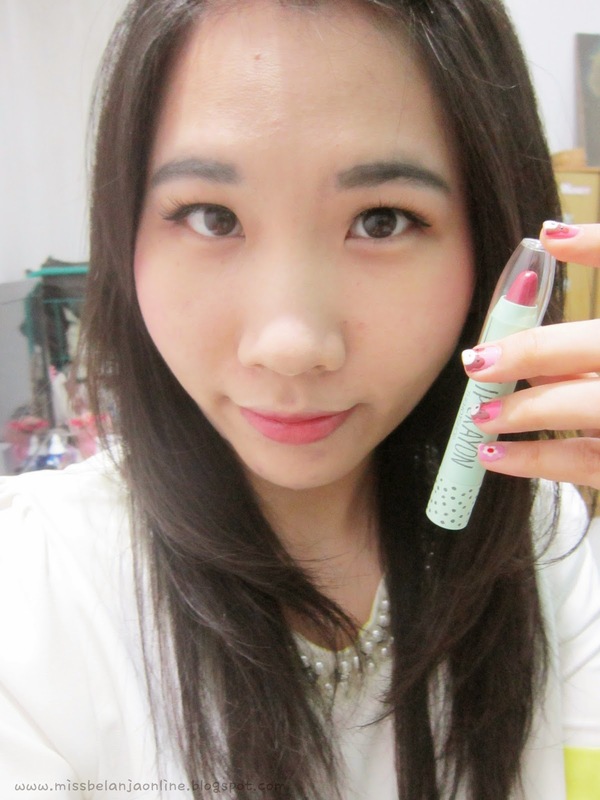 The one that arrived was the first package that BPS sent to me, which is this cute lip crayon. Packaging: The packaging is like an automatic pencil. But this one is a huge one. The main color is mint color with black dots and stars on the lower packaging. To use it, simply twist the bottom of the pen. 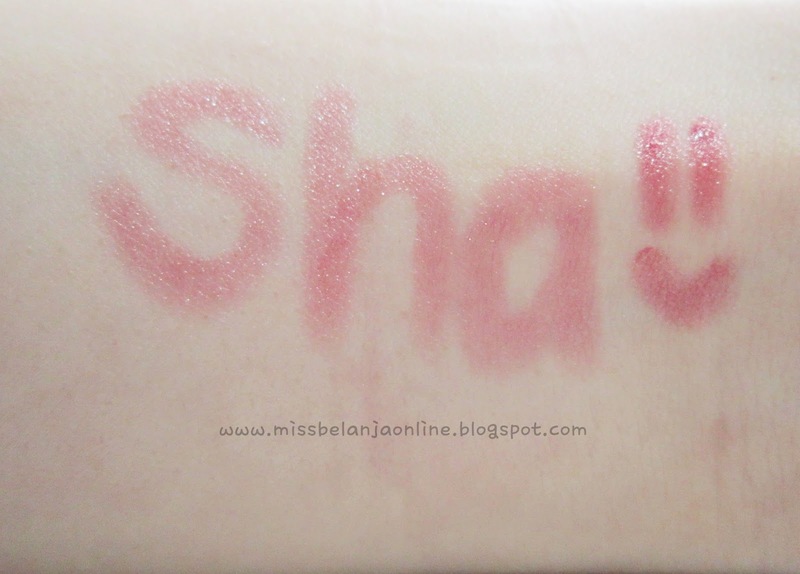 Swatch: My shade is number #11. It is a red color with shimmer. 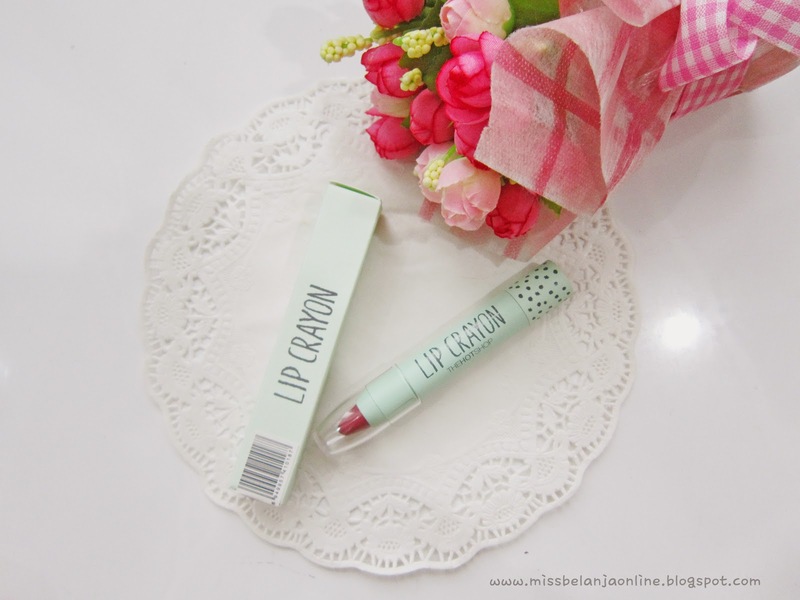 Born Pretty Store has many color variants for this lipstick (12 colors) and all of them are so pretty. I even had a hard time to choose the shade when the first time they contacted me. The texture is silky and creamy. 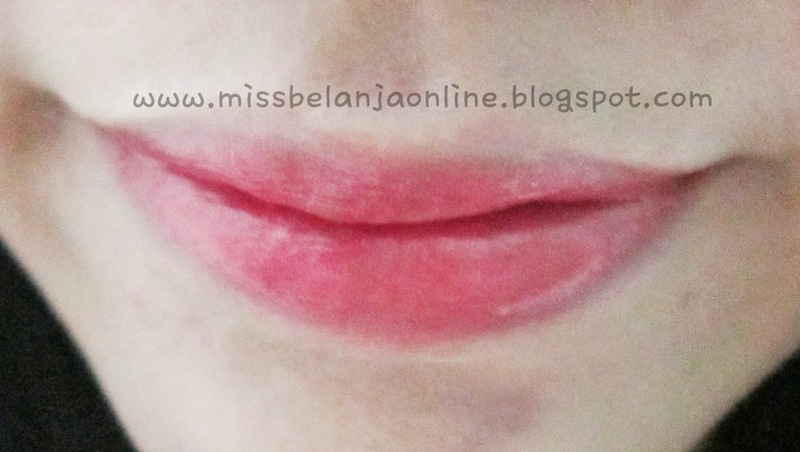 It glides on easily on my lips and the color is quite pigmented. It doesn't has any scent and also doesn't makes my lips dry. I was very impressed with the quality. Visit Born Pretty Store for your beauty supplies~ They sell many beauty items, I can spent hours when I browse through their site. Many cute things with affordable price! The owner also very kind. 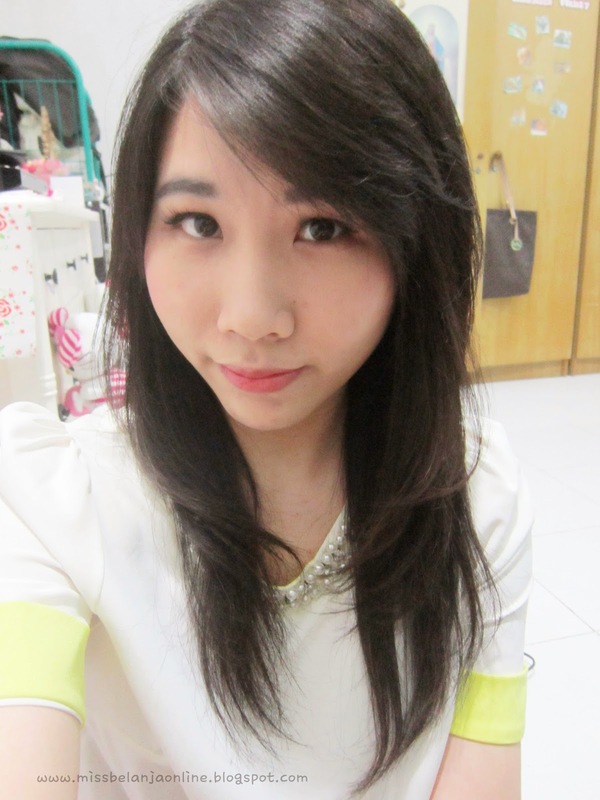 Mention my code: LINEH10 to get 10% disc everytime you shop on Born Pretty Store.